This April we are focusing on spring cleaning which makes MAXI.WASH our perfect Product of the Month! With essential oils to penetrate deep into the scalp and anti pollutant ingredients to remove any buildup, this exfoliating shampoo will give life back to dry, dull hair. 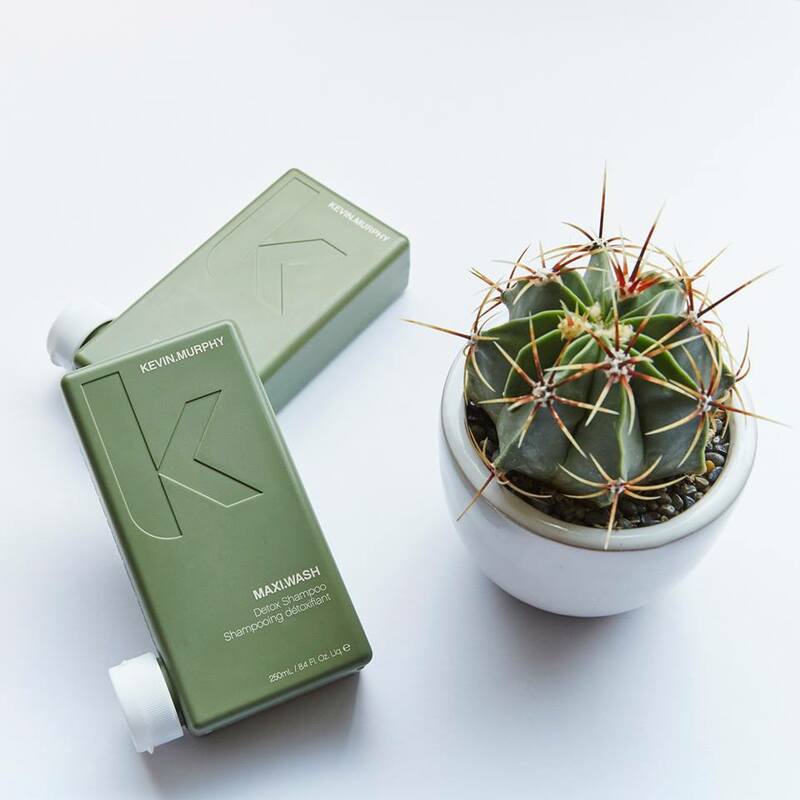 Detox your hair while you detox your life with MAXI.WASH by KEVIN MURPHY.